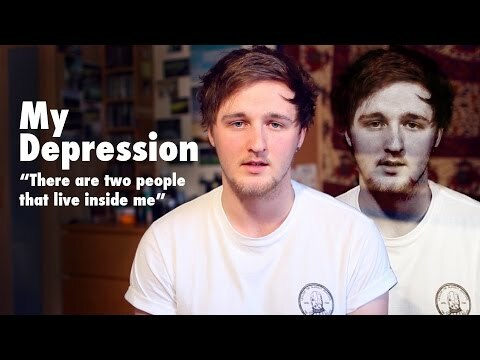 I was diagnosed with depression during university. It was a strange feeling. I felt very lethargic and didn’t feel like doing anything. Moving away from home to study was probably a major factor and was the first time I was really alone with my thoughts. Thankfully, I'm a lot better now because I began to look at things with a bit more optimism after reaching out to those closest to me. Doing things that would make me feel good and turning the negative into a positive, really helped. I’m working with Fixers to inspire others dealing with mental health issues to stay positive and never lose hope.